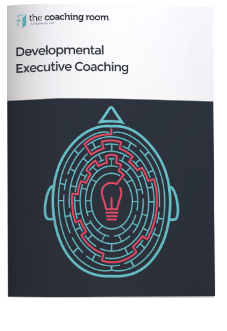 The Coaching Room’s Executive developmental coaching programs are about challenging, supporting and empowering individuals to take responsibility to evolve as highly effective and functional Executives, Leaders, Managers and people’. Our Developmental Coaching program is delivered fortnightly in 6-session cycles over a 3-month period. Each cycle has a developmental theme that weaves through each coaching session and practise, as agreed to by the Executive and the Coach. It is normal for Executives to complete 2 or more cycles with their coach.